Spin for a prefix in Kingdoms that you can display before your username. Each spinner has a rarity of COMMON, RARE or LEGENDARY. Win a prefix of the rarity of your spinner or higher! or LEGENDARY prefix as well! 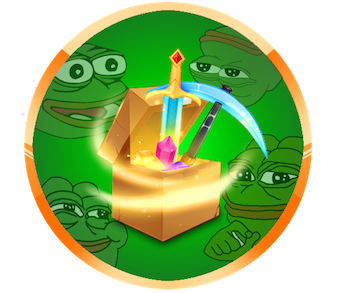 The first Player Skill has arrived into the world of Kingdoms. Mining is based around, you guessed it, mining blocks. This skill is only valid in the Kingdoms world though, so the warzone is still unaffected by it. 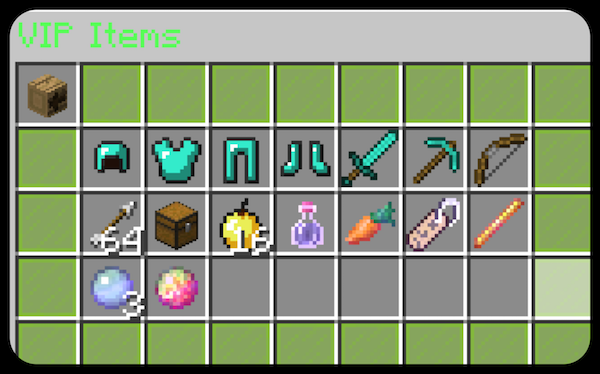 At first impression you might think that this is mcMMO the popular skilling plugin being added, but no... as per usual with the Kingdoms server we go above and beyond with something far out of this world that is completely custom!!! How do I level up Mining? To level up Mining you simply just mine blocks with a pickaxe, certain blocks give you more experience than others, but every block that can be mined by a pickaxe gives you experience. What does Mining do for me? Well with every level you gain in Mining you get an Ability Token. 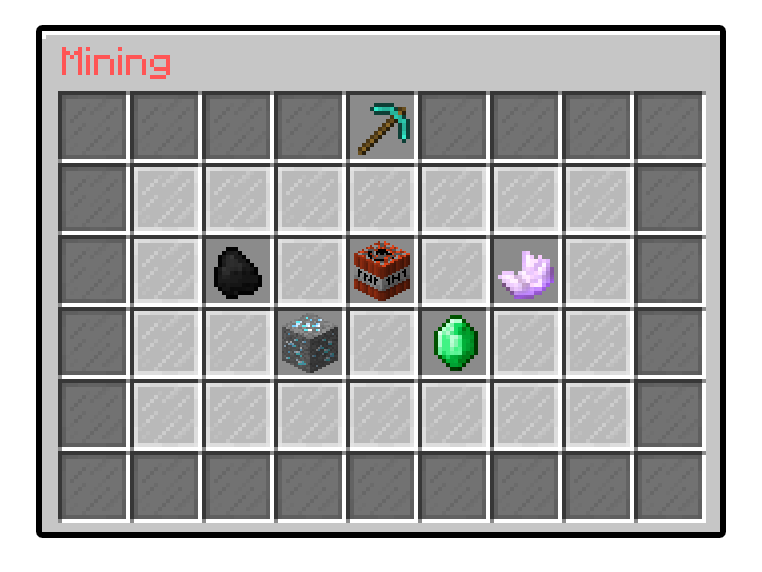 Each ability token can be used to level up one of the 5 abilities in the Mining skill. Each ability provides an added bonus and can be toggled off at any point in time, in case you don't want to blast mine your base when modifying it. 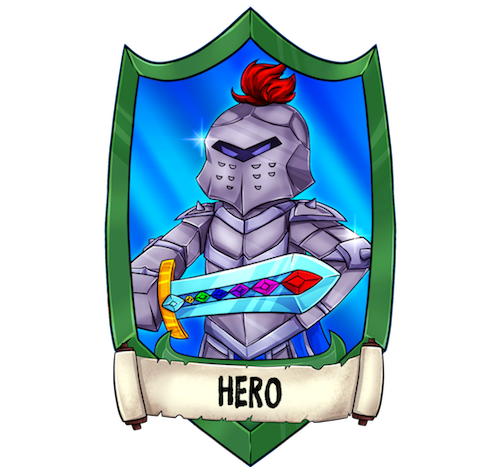 A new rank is being released into the Kingdom Lands today, introducing the HERO rank! 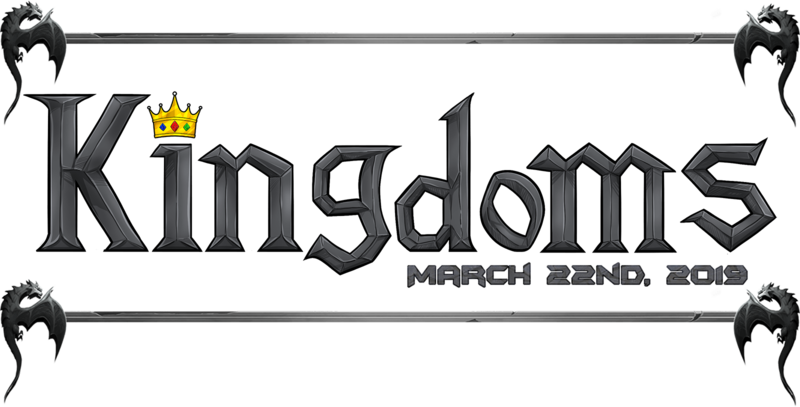 You can pick up your new rank, through our official Kingdoms Donation Store listed below! Fancy a KIT with your new found rank? on some well deserved loot, once every 7 Days! Those who purchase Hero outright, or upgrade, will be able to obtain both the VIP and Hero kit. 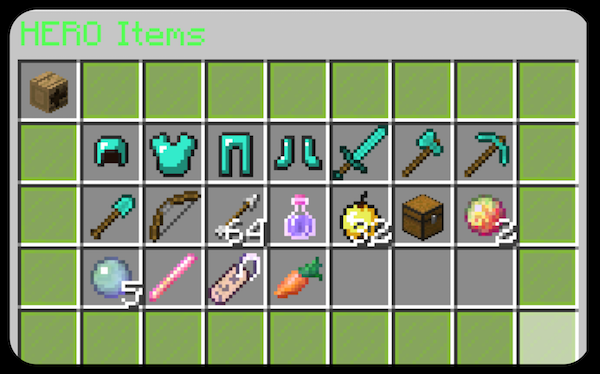 You may also see additions to these kits as we further introduce new features to the server. 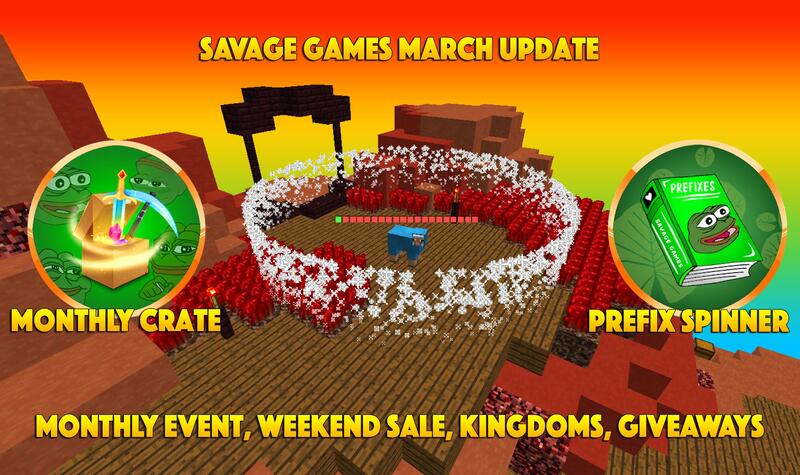 Its March and we are starting big with another update! Listed below you will be able to review all of the changes taken place this week, along with new additions to the Skybounds community. These additions can include Exclusive donation shop items, New Kits, Holiday specials, and overall new game related mechanics or features! Every update includes a sale and giveaway, so make sure to visit the bottom of this article to see how you can further enter and obtain some epic rewards in game for cheap prices! If you are interested in learning more about this weeks update, continue reading. A new Monthly Crate is now available in stores!